Start taking classes at Jig2Fit and other studios! 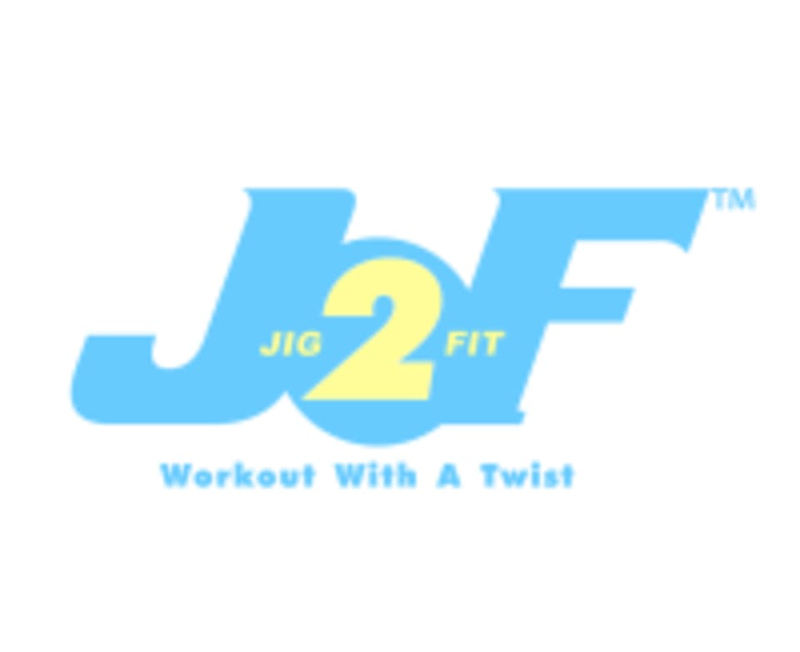 Jig2Fit is a 45 minute, non-stop, Bollywood electro dance music (EDM) based fitness dance routine with variations for all dancers and non-dancers. It is a high intensity workout. The idea is to learn the choreography, burn your calories, slim down and tone your figure. See their class descriptions for more information. Please wear comfortable active wear and well supported athletic shoes. The Jig2Fit classes are held at 8745 Dunwoody Place in Sandy Springs, GA 30350.